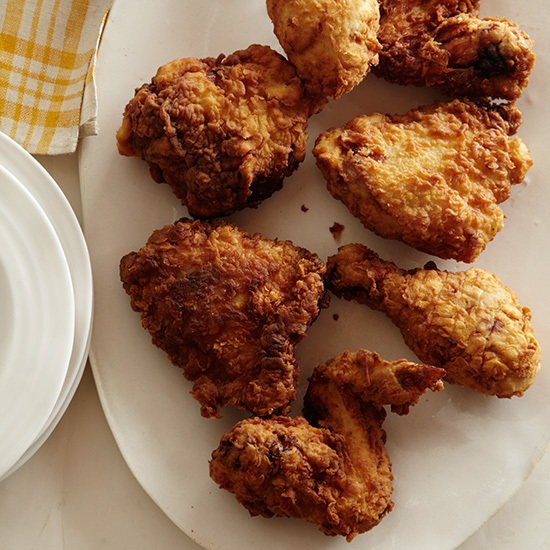 Crunchy, juicy fried chicken is the ultimate comfort food and can be prepared in just 10 easy steps. 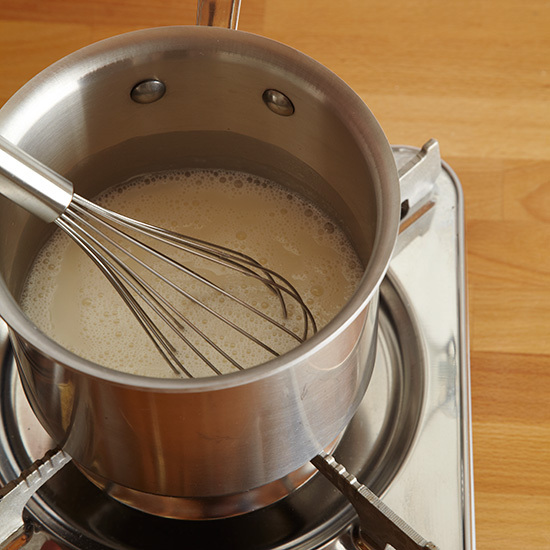 In a small saucepan, combine 1 cup of the milk with 3/4 cup of kosher salt and the sugar and stir over moderate heat just until the sugar and salt dissolve. 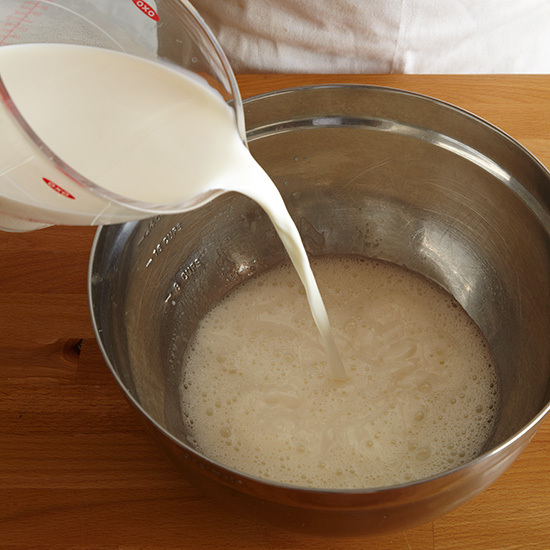 Transfer to a large, deep bowl and add the remaining 3 cups of milk. Add the chicken pieces and refrigerate for 4 hours. Drain the chicken and pat thoroughly dry. In a bowl, mix the buttermilk, eggs, 2 tablespoons of salt, the paprika, hot sauce and pepper. 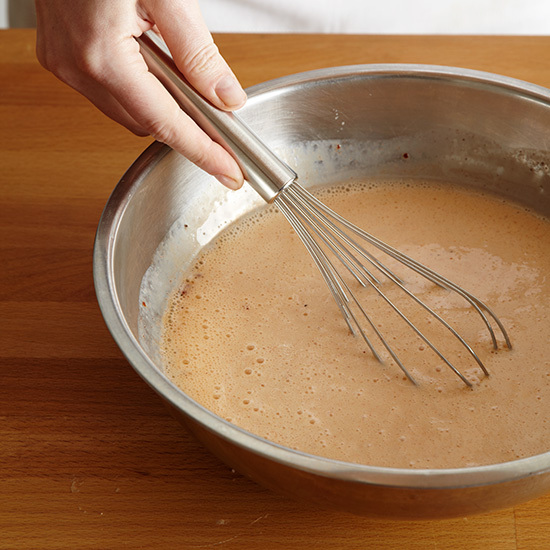 Whisk in the baking powder and baking soda. 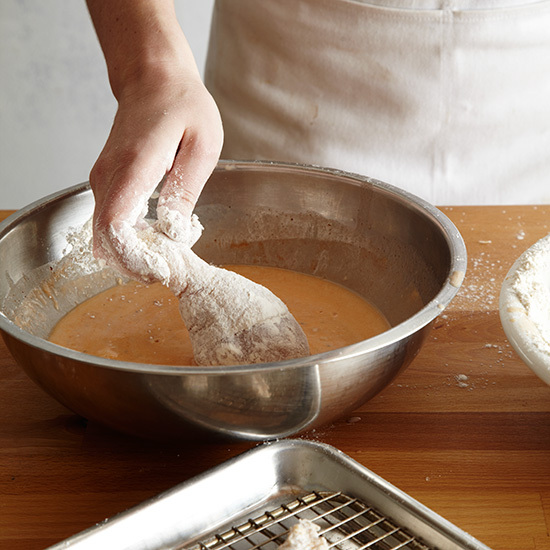 Put half of the flour in a large bowl. 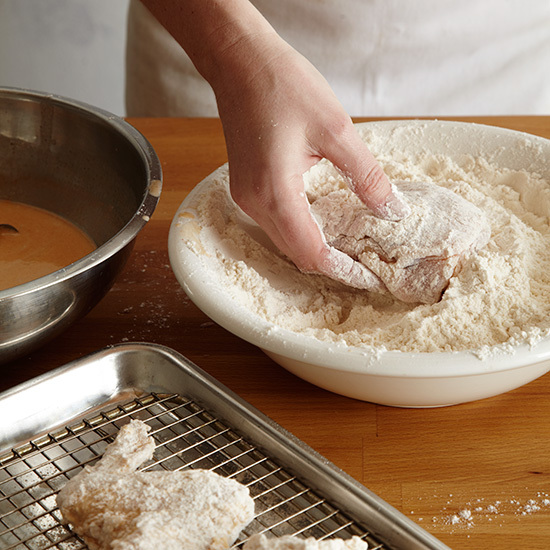 Working with a few pieces at a time, dredge the chicken in the flour, tapping off any excess. Top off the flour in the bowl as needed. 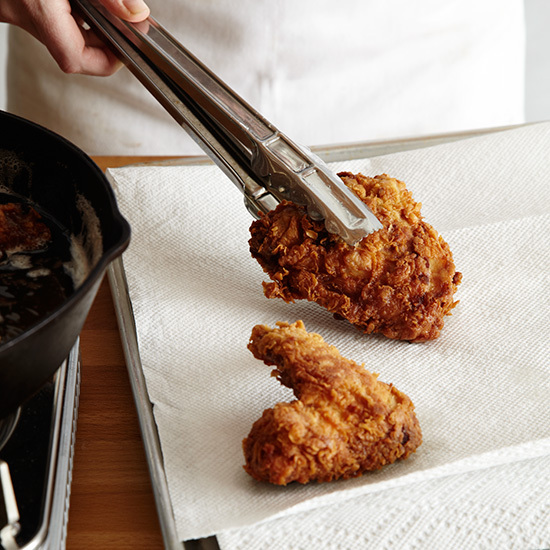 Dip the chicken in the buttermilk, letting the excess drip off; return the chicken to the flour and turn to coat. Heat the oil in 2 large, deep skillets until shimmering. 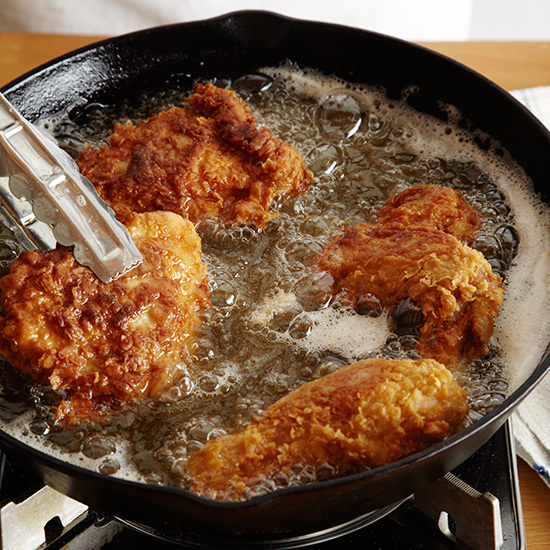 Working in batches, add the chicken to the skillets in a single layer, without crowding, and fry over moderate heat, turning occasionally, until deep golden and cooked through. 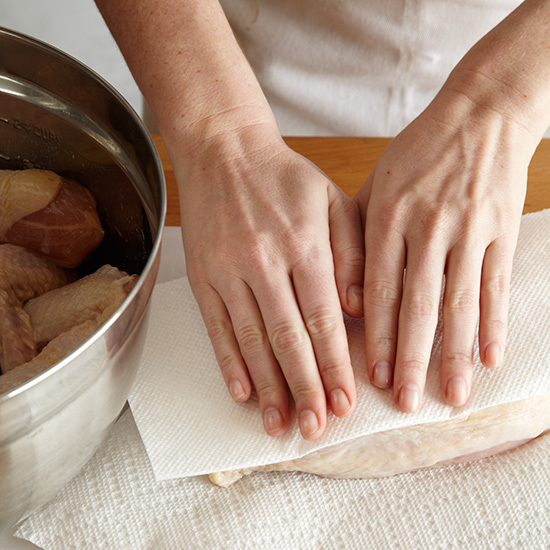 Drain the chicken on wire racks lined with paper towels; fry the remaining pieces. Serve hot or warm.